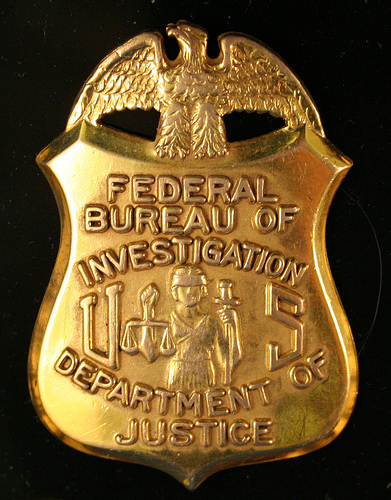 Allegations that an FBI agent stole more than $100,000 in drug money could spell trouble for a painstaking investigation that netted indictments of 52 alleged members and associates of a Southern California street gang tied to the Mexican Mafia, CNN reports. The former agent, 10-year veteran Scott M. Bowman, was charged with theft in June. Authorities are worried that the allegations against Bowman could be time-consuming and costly, potentially compromising the multi-defendant cases. Bowman is accused of stealing the money to fuel a spending spree on cars, cosmetic surgery and a Las Vegas getaway with his girlfriend.